forms dense stands on disturbed sites, sand dunes, riparian areas, and wetlands. It has invaded central California River valleys in San Luis Obispo and Monterey counties, the San Francisco Bay Area, the Sacramento and San Joaquin River valleys and is also increasing in the North Coast region. 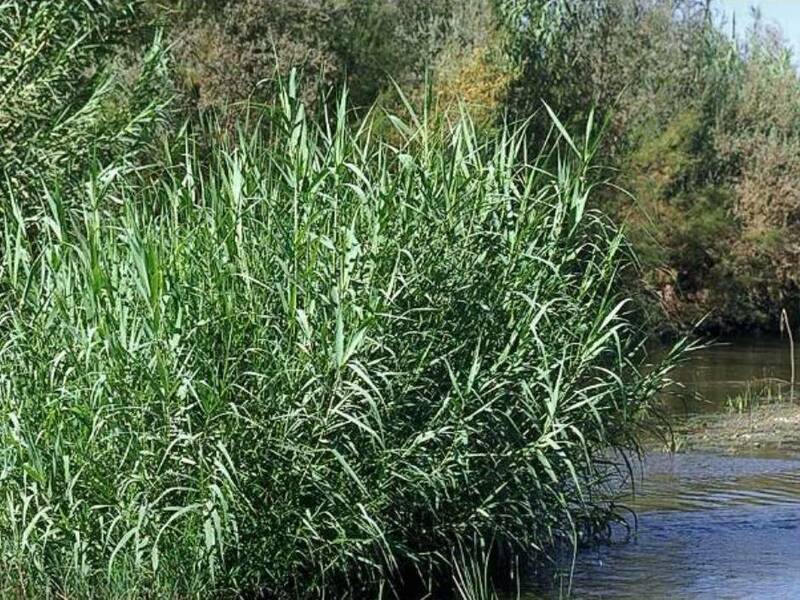 Arundo donax is threatening California’s riparian ecosystems by outcompeting native species, such as willows, for water. Arundo donax Distribution and Impacts - From 2008-2010, Cal-IPC mapped Arundo donax at high resolution on all coastal watersheds in California from Monterey to San Diego. Impacts from Arundo invasion were calculated over the study area, including impacts to biomass production, water use, fire, geomorphic and fluvial processes, and endangered species.